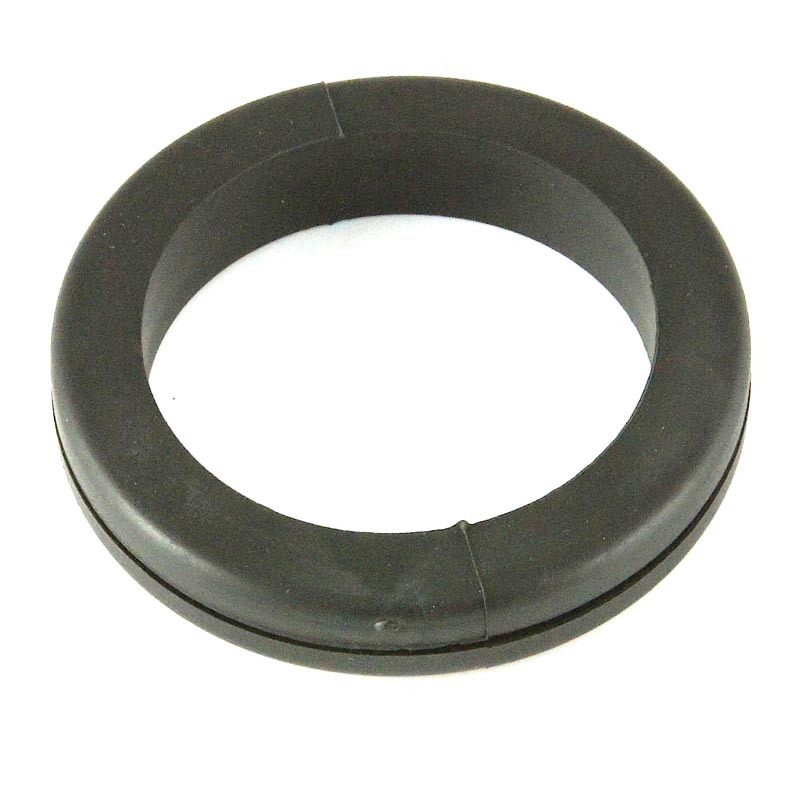 10 x 50mm Rubber Grommets. Fit in a 50mm hole. Through hole size 44.5mm.